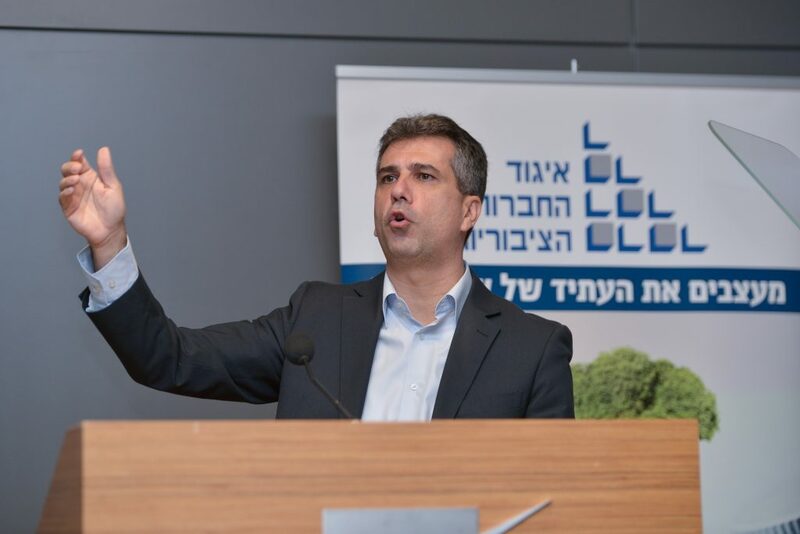 Economy Minister Eli Cohen said on Monday he had been invited to attend a conference next year in Bahrain, in what he described as part of Israel‘s emerging relations with Arab and Muslim countries that do not formally recognize it. Israel‘s diplomatic push in the Gulf, where it sees Arab states as its natural allies against regional powerhouse Iran, has become increasingly public after years of covert contacts. Shared worries about Iran or needs in terms of security, agriculture and water have thawed hostility toward Israel among some Arab governments. After a surprise trip to Oman last month, Prime Minister Binyamin Netanyahu on Sunday hosted a first visit by Chadian President Idriss Deby. “I myself received a personal invitation to Bahrain,” Economy Minister Eli Cohen said in a radio interview. Bahrain, where a Saudi-backed Sunni Muslim ruling family faces a Shia-led opposition, is one of several flash points in a regional tussle for influence between Saudi Arabia and Iran. Manama is a close ally of the Saudis and Emiratis, Gulf forces that Israel has described as potential partners against its arch-foe Iran.